TomTom is making its real-time traffic information available to more drivers with the launch of the TomTom Go 40, 50 and 60. All new TomTom Go devices now offer Lifetime TomTom Traffic*, helping drivers to get to their destinations faster, every day. combine real-time traffic information with routing technology to always offer drivers the fastest route available. TomTom Traffic covers all roads and combines data from millions of drivers to deliver traffic information so accurate, it can pinpoint the exact start and end of a traffic jam. "The TomTom Go is a travel companion for every driver who has ever had to battle through traffic congestion," said Corinne Vigreux, Managing Director, TomTom Consumer. 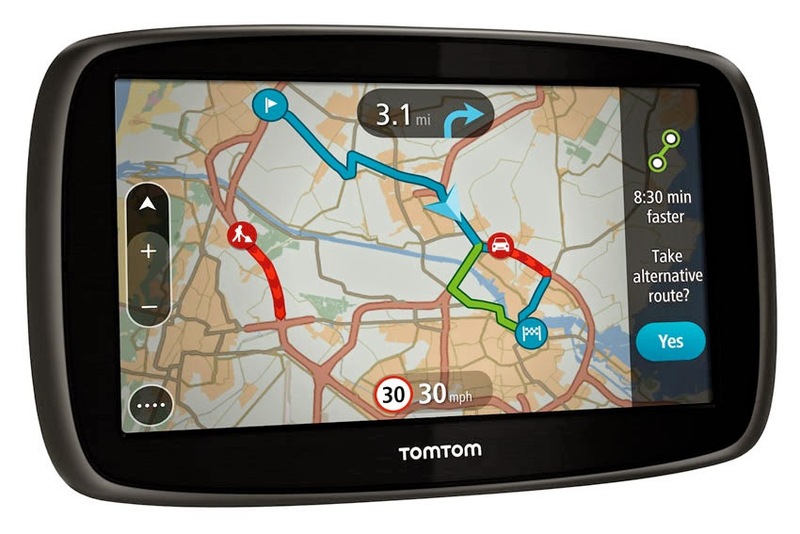 "With this new TomTom Go series, we are broadening the availability of TomTom Traffic even further. Our aim is to help more drivers avoid the jams and get there faster." The TomTom Go 40, 50 and 60 feature a one touch screen, rich user interface, simplified user interaction, 3D Maps, EasyPort Mount and Lifetime Maps**. Drivers can also choose between a 4-inch, 5-inch, or a 6-inch screen size. The devices are available at priced from £139. *A smartphone must be compatible and must include a data plan. Extra costs may apply if the data plan is exceeded.